As you browse through Bernhardt Furniture collections, you'll discover exciting design ideas and see the impact a Bernhardt Furniture piece can make in your living room, dining room or bedroom. Whether you favor sleek contemporary styling or more classic designs, our furniture is made to match your lifestyle today and for years to come. 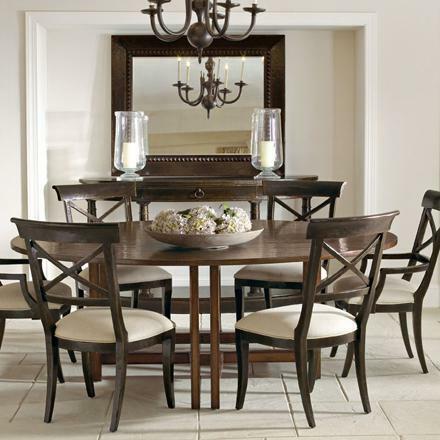 Founded in 1889, Bernhardt Furniture Company is one of the largest family-owned and operated manufacturers of fine case goods and upholstered furniture in the United States. Located in the foothills of western North Carolina, Bernhardt employs over 2,000 people and operates nine plants. Our ultimate goal is to craft furniture that meets the highest standards of fashion and quality -- the standards of discerning customers like you.